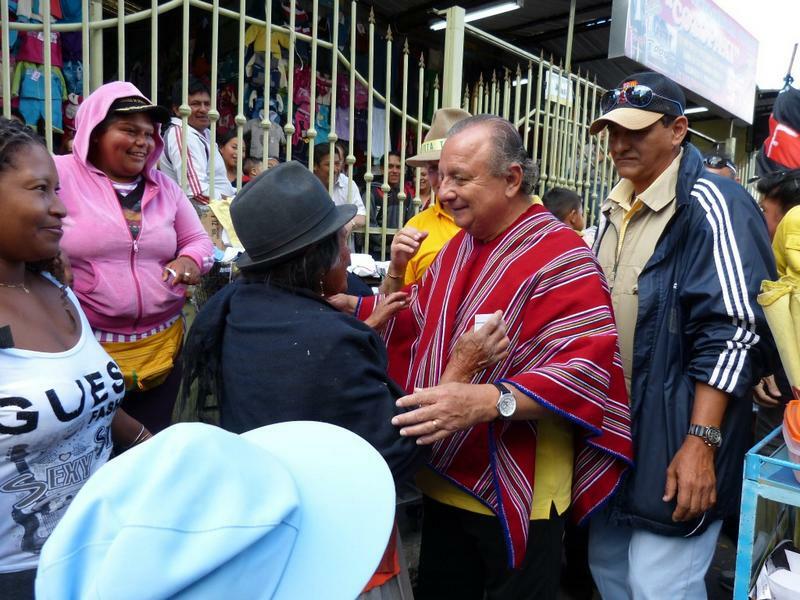 PRIAN Presidential candidate, Álvaro Noboa, together with his running mate, Annabella Azín and Assembly Member candidates for the province of Tungurahua toured the main streets of the city of Ambato. 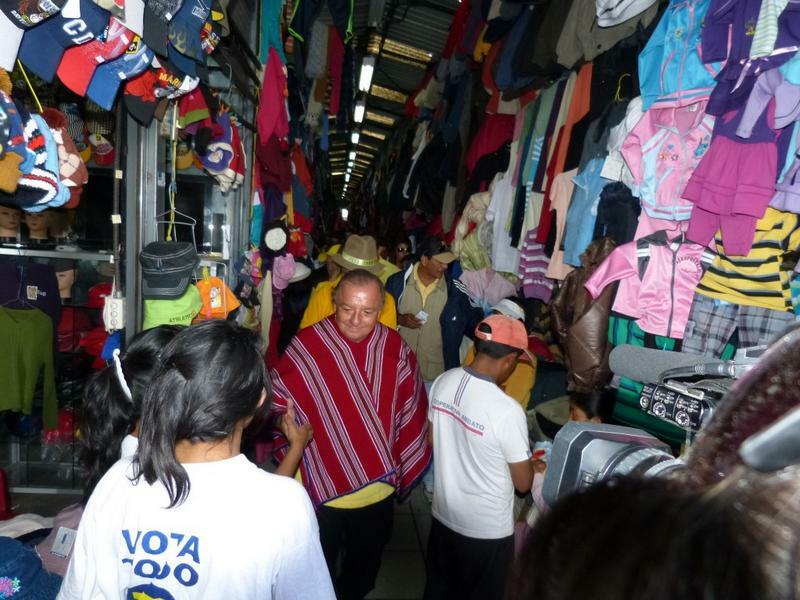 During their tour, they helped establish a micro-enterprise for Mrs. Rosa Álvarez Inquinga so that she would be able to have a laundry business and sustain her family. 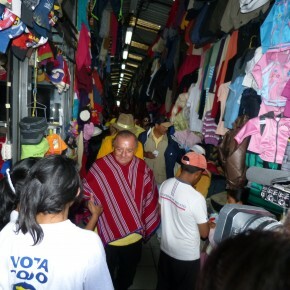 We are here in Ambato, establishing a laundry business for Mrs. Rosa Alvarez. We are donating various washing machines to her in order for her to set up a laundry business so that she will have work for her and her family. 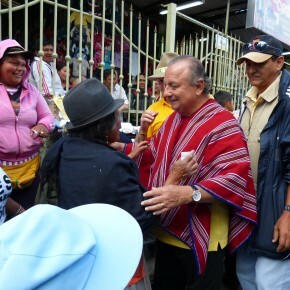 I also want to take advantage of the opportunity to say to all the young people of Ecuador that during my Presidency, because I will be the next President of Ecuador, there will be no entrance exams for university; university will be free for all; and every citizen will be able to choose their own profession according to their criteria. 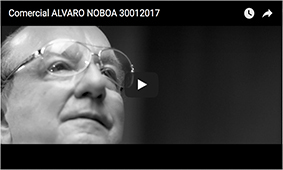 That is my promise to the young Ecuadorian university students!